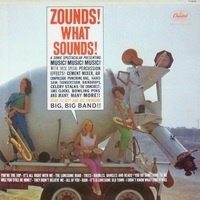 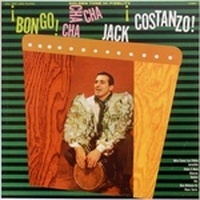 The Word: There is percussion everywhere here, particularly Latin, exotica, jazz, funk, beatnik-bongos, etc. 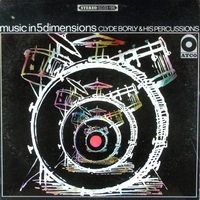 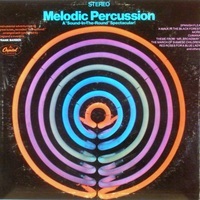 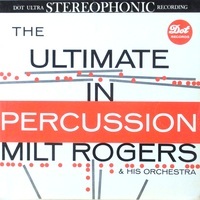 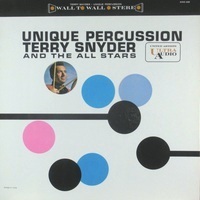 On this page are many of the essential "space-age" percussion masterpieces, such as those by Dean Elliott and Jack Fascinato, as well as other drummer and percussion standouts and classics. 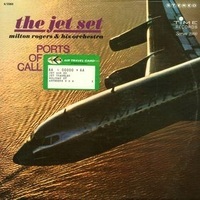 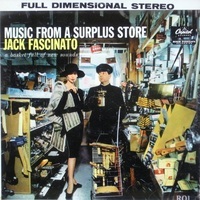 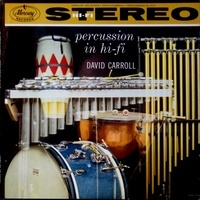 Much of it is vintage "stereo demonstration" (channel separation) intended to get consumers to buy stereo, but the mono versions stand up very well. 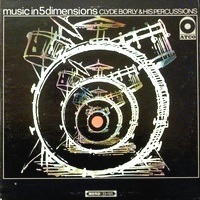 As percussion tours-de-force, some recordings push the envelope of what can be considered percussion: apparently anything that makes a good sound when hit. 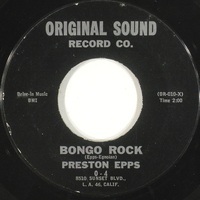 The best reason to enjoy this idiom, though, is that the golden age of recording technique, which largely means microphone placement, combined successfully with arranger/composer/musician talent to produce actual music, not just goofy sounds. 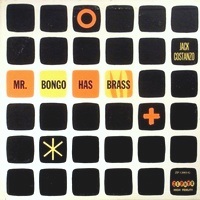 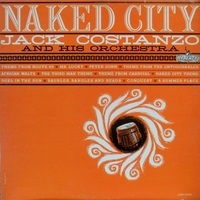 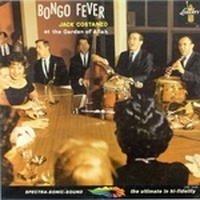 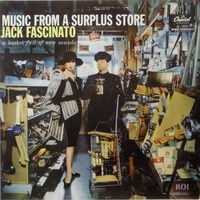 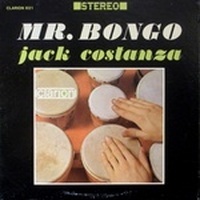 Jack Costanzo: Mr. Bongo Plays Hi-Fi Cha Cha; Tops L-1564; deep groove E-/E $20 -- Afro-Cuban (not cha cha cha! 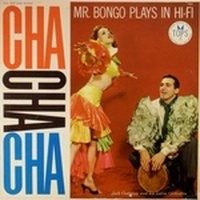 ), totally authentic and exciting (uptempo); with vocals by Kaskara and Marda Saxon; packaged on various labels, but this is the only complete set (12 cuts) of authentic Afro-Cuban jamming, wtih top star vocals; see how Mr. Bongo did so much more than bongo--you need this! 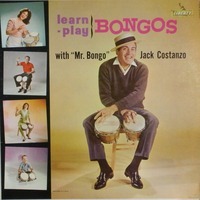 Jack Costanzo: Learn--Play Bongos; Liberty LRP-3177 (mono-only); E/E- $25 -- instruction/bongo-rock/Latin/twist; with original [photo-notational/instructional] inner sleeve; one of the very best bongo-instruction LPs ever, with narrative help from LA DJ Ira Cook; features some of the best (yet lesser-known) musical moments of Mr. Bongo, including bongo-rock (fabulously rare, original instrumentals with swinging '60s guitar!) 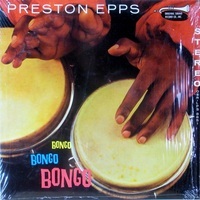 and very good Latin/Afro-Cuban; spoken instruction plus instructional notation and photos on the inner sleeve; learn from the guy who taught Marlon Brando and many others! 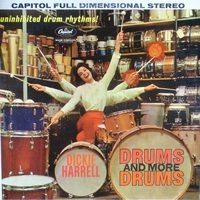 Dickie Harrell: Drums & More Drums; Capitol ST-1502; 1961; 1st press (only stereo press?) 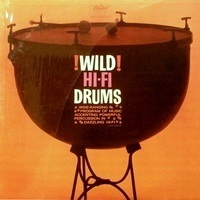 E+/N S $100 -- drum/exotic rock; "Uninhibited Drum Rhythms!" 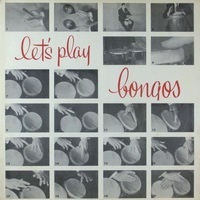 by Gene Vincent's drummer(! 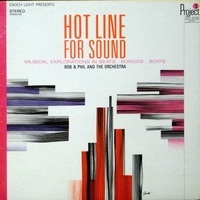 ), with Roy Harte, Jimmy Haskell, Hank Levine, Don Ralke(! 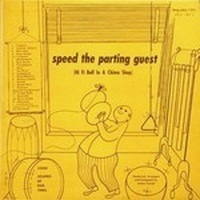 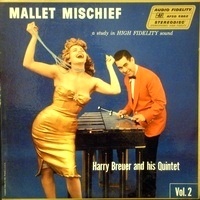 ); Harrell was a guest on the Ed Sullivan and Steve Allen shows, otherwise this rare LP is it! 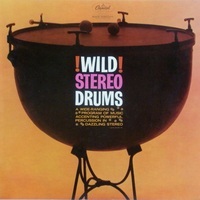 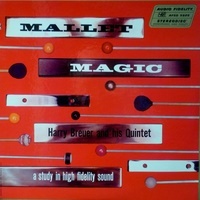 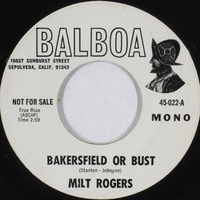 ; if you know the comp "Wild Stereo Drums," you have a small taste of the majesty; entire LP is fantastic (like labelmate Les Baxter's Teen Drums, which also is partly on "Wild Stereo Drums"), like a collection of crazy 45s; dig the gone titles: Drivin' Around the Block, Goon Bat, Drum Safari, Thumper-Stumper, Rock-Rock-Cha-Cha, Swingaroo, Rocket Racket, Exotic Bird-Bird, Hong Kong Kop, Rub-A-Tub-Tub, Chocolate on the Rocks, Rock a Little Faster; people have paid more on eBay--well worth it!